Sonic isn’t 25 years old tho. He spindashed out of the the womb in 1991? Just keep Sonic 15 please. I don’t think she said that the character himself was 25 years old. She was just saying the character is having his 25th anniversary so he has been around 25 years. Further proof is the fact that she mentioned Tails was 8 years old (I want Tails to stay 8 also :p ). The character itself is 24 years old. But in that sense she was talking about the character’s in-game age, rather than how long they have endured. 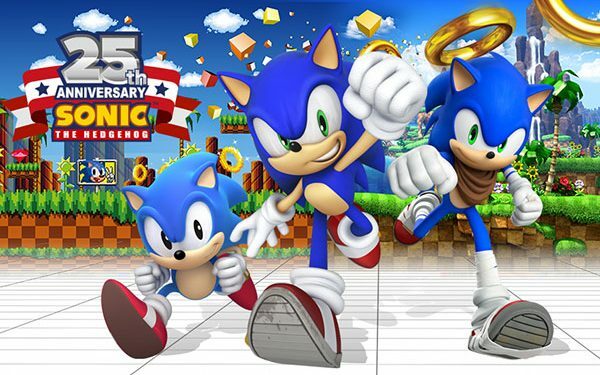 Then again Sonic was 15 when he first appeared and he is still 15 after his birthday party in Sonic Generations when he meets his past self who is also 15, strange, isn’t it?